Experience Charlottes Greatest Property Management Services. World-class service from experienced professionals, unprecedented transparency and real-time data about your portfolio.Tailored and specialized solutions to maximize your return and meet your specific needs. Our brokerage services division is designed to help current and new clients expand or reduce their investment properties. We advise clients on every step of the process. If you are looking to buy new investment properties, our team can find the right property for you and negotiate the right price. Comprehensive services to handle leasing, 24/7 maintenance, management, inspections, accounting, reporting & compliance to ensure that your and your property are always taken care of. Matching the right tenant with the right property is what we do. We understand the importance of finding a place that’s right for you that includes all the features to suit your lifestyle. Our tenants are assigned an experienced Property Manager, to ensure the process runs as smoothly as possible. To simplify real estate in order to elevate your investment. 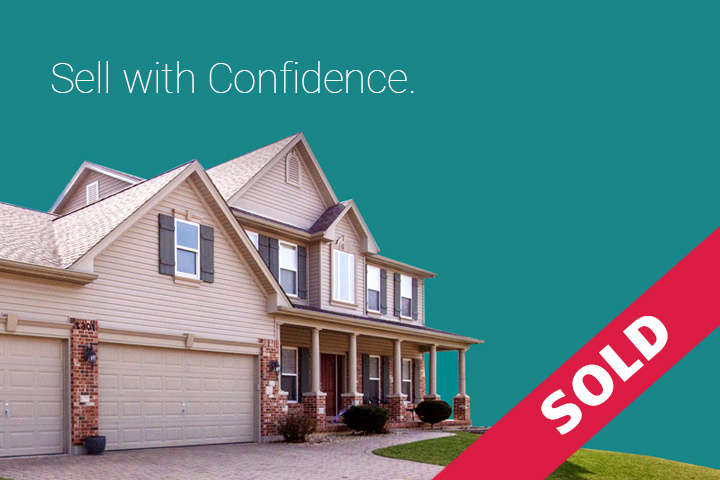 Become your trusted Real Estate partner in Charlotte. Summit Properties International is a Boutique Real Estate company in Charlotte focused on giving its clients the best representation. Our vision is to be the Real Estate company that embodies full service as it’s meant to be. We set ourselves apart by taking care of your properties as if they were ours, providing all the necessary services for a successful real estate portfolio in one place, and advising you with only your best interest in mind. As asset managers for investors, we create, sustain and deliver value in their real estate portfolios. Our track record highlights the timely decisions that have derived in superior returns received by our clients. 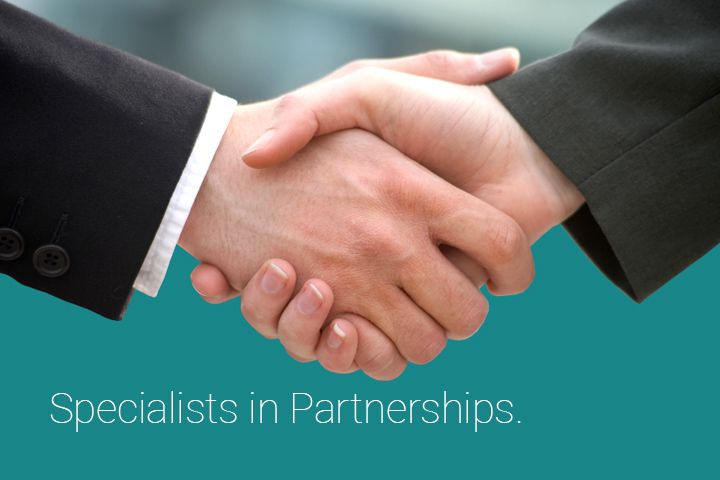 Our business model is simple, and focused on the partnership between us and our clients. Keep your residential and commercial properties in Charlotte at top performance and value with our property management service. Our property management is full service all the way, from an initial assessment, complete marketing package, maintenance, bi-annual inspections, and more. When thinking about selling your property, think about SPI. Our brokers are expert negotiators and are able to get top price, many times up to 10% higher than comparables, for your property through our proactive brokers and superior coaching. Learn more. When thinking about selling your property, think about SPI. Our brokers are expert negotiators and are able to get top price, many times up to 10% higher than comparables, for your property through our proactive brokers and superior coaching.